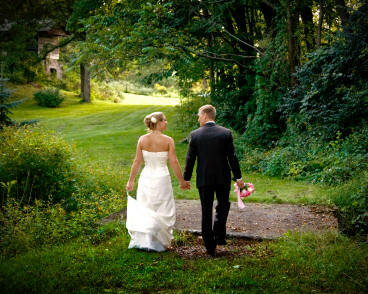 Professional, experienced wedding photography for State College, Central Pennsylvania and beyond. 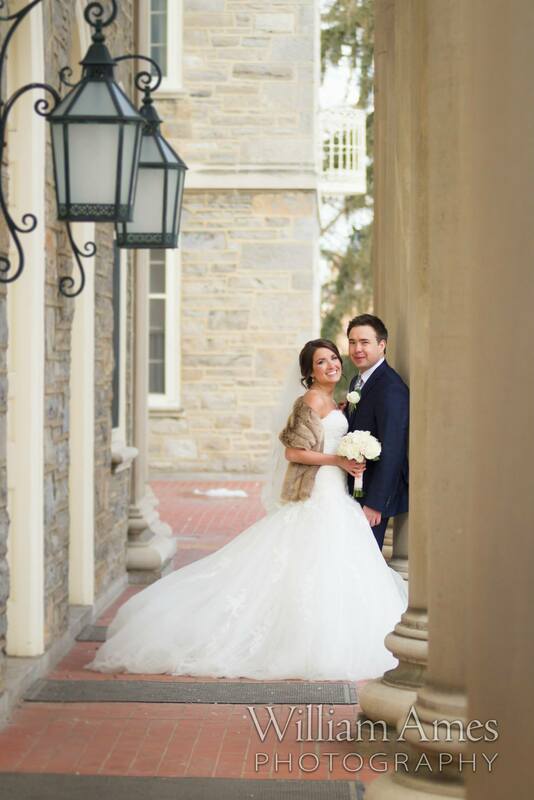 Voted "Best Local Photographer" in State College Magazine's 2018 reader survey! You always own the rights to your photos and receive all of the full digital files at no extra charge, inlcuding raw files. You can print or share your photos with no restrictions and no watermarks. We can meet in my downtown studio, by phone or email, but serious inquiries only, please. My most recent work can always be found on my Facebook Page. I am member of the Professional Photographers of America (PPA), I maintain a downtown studio, and I'm a Platinum Member of Canon Professional Services. 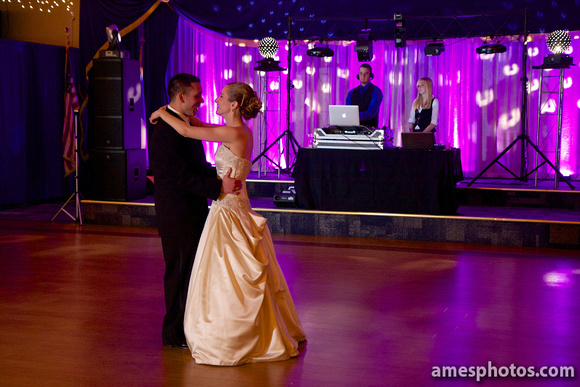 I've worked in a wide variety of genres over the last twenty years, including more than 100 weddings. This is important, because wedding photography combines a lot of different skills and experience, because we don't get second chances. 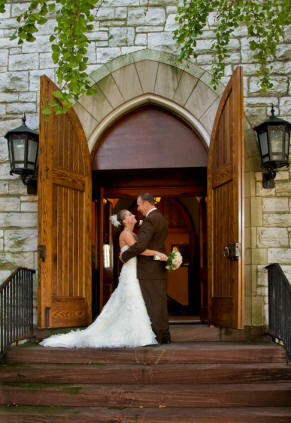 From landscape and architecture to portraits and photojournalism, I have the experience to get the shots. I can work in rain or snow, bad lighting or even when equipment fails. I come to your wedding prepared for anything, and I take my craft very seriously. My body of work reflects this, as you can see from my portfolio. My current activities are posted to my Facebook Page. 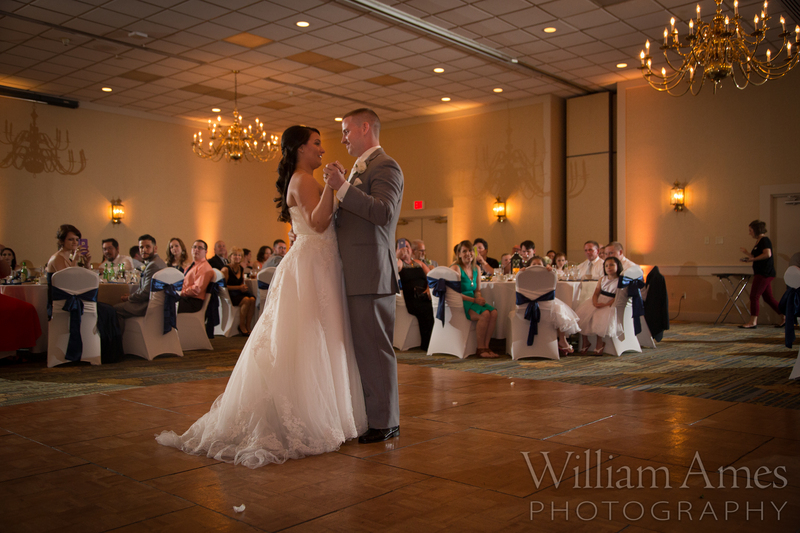 It has been said that I'm the hardest working photographer in the area, and while I can't speak to that myself, I can tell you that I will do my absolute best on your wedding day. I have state of the art equipment that is maintained to the highest standards, and I have more than two million photos in my portfolio. My work has been featured in books, television, magazines, album liner notes, billboards, newsprint and more. My fine art prints adorn the walls of hundreds of homes and offices. Philosophically, I believe that the emotional content of a photograph is directly related to how real it is. That is, I think it's best when you are reminded of the moment, not the process. That's photojournalism. The emotion in your photos is genuine, not staged or fake. I don't impose my artistic vision on you. 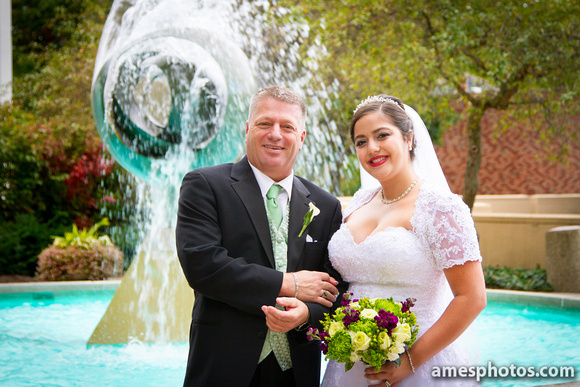 In my opinion, photojournalism mixed with modern and traditional portraiture is the best method to capture your wedding, because it allows you to enjoy your day while getting lots of amazing photos that take you back. Yes, I'll pose you, but it's natural and comfortable, not awkward. A picture is worth a thousand words! At the bottom of this page are a few samples from my portfolio, and you can always find my latest work on my Facebook page. 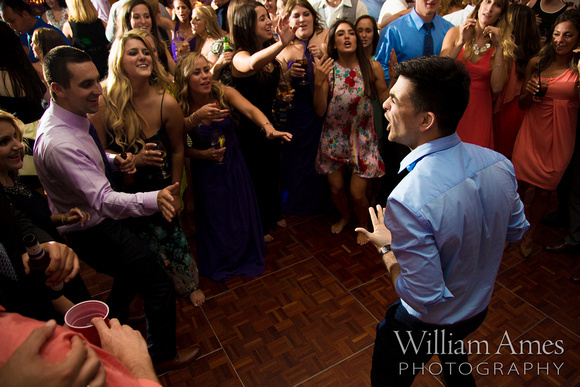 If you need to see more, I have a really huge gallery online from a few dozen weddings here. I'm a craftsman, and I take pride in my work, but different moments call for different techniques. In general, I'm high-energy and use the flow of the day to tell your story. I move around a lot. I run. I don't take breaks. I have a sense of humor, but I'm working hard for you. That's the creative side. On the technical side, I'm very competitive, so I work hard to get the best shots. If something isn't working, I won't force it. We'll move on. You'll get a wide variety of images, too. 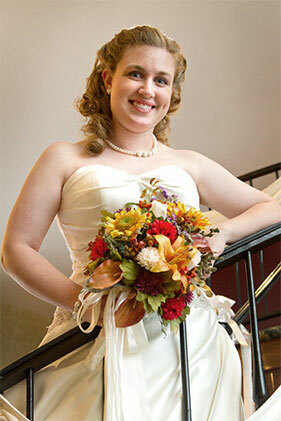 I'm also your guide, a "wedding sherpa" who can help make your day go smoothly. 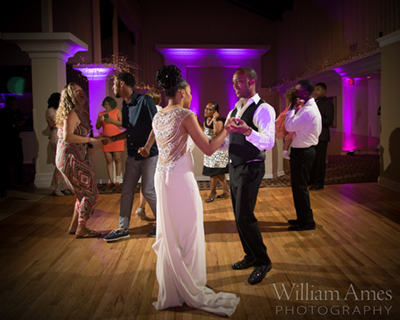 In brief, I will do my level best to get the most amazing photos of your wedding, and more important, I'll make sure that you enjoy the day. 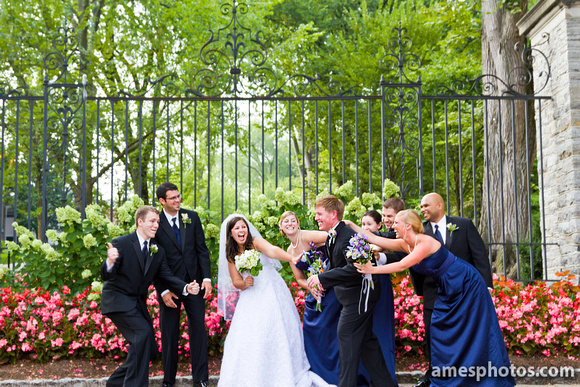 You're going to love the photos and you'll love your wedding day. “WOW Bill is a wicked cool dude! Such a awesome person and very professional. Bill is the person who will make you laugh and send you positive vibes. During the ceremony, I am discrete. I will not intrude on intimate moments unless you specifically ask me to. I'll work hard not to miss anything, using two to three cameras at a time. If one fails, I'll use the backup that's already around my neck. I'll use telephotos to get close-ups from a good distance. You may not even notice that I'm there during the ceremony, but I'll get all the shots. kind, professional, and dedicated. He puts his clients first. He was a perfect guide for our "Big Day". Unlike the rest of the day, the portrait session is where I need to be in charge. It's tough. People are anxious, it's hot, it's cold, you're hungry. 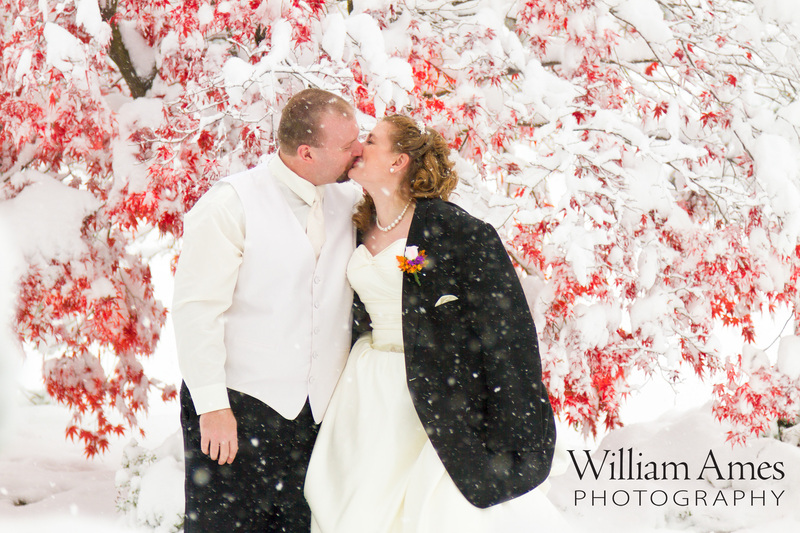 We have about 30 minutes to take six hours worth of photos, so I won't waste your time, and we'll move quickly. I'll tell jokes, bark like a dog...whatever it takes to get you to forget that there's a camera there. On the creative side, I'll suggest settings, backdrops and poses, taking cues from your style and personality. If you have ideas, we'll integrate those, too. This is where we have fun and make great photos. 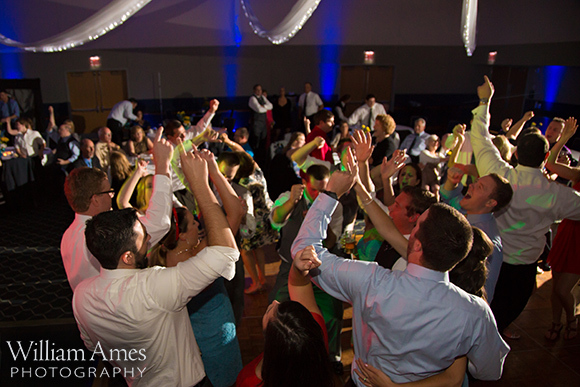 During the reception, I bring my own lights, so you'll get great photos of the dance party and events. This is one of my strengths. 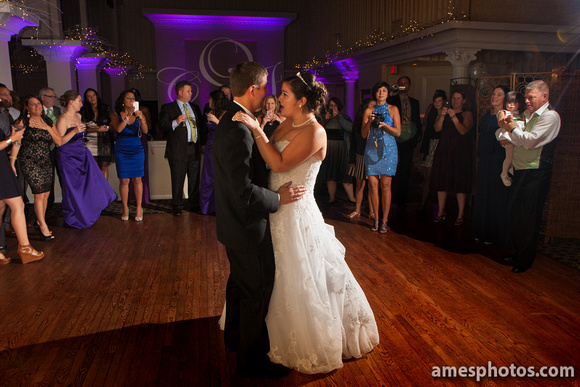 Compare my reception photos to other photographers and see for yourself. I also stay long after other photogrpahers would have left. I don't stop working until there's nothing more I can accomplish. This usually means staying until the very end. 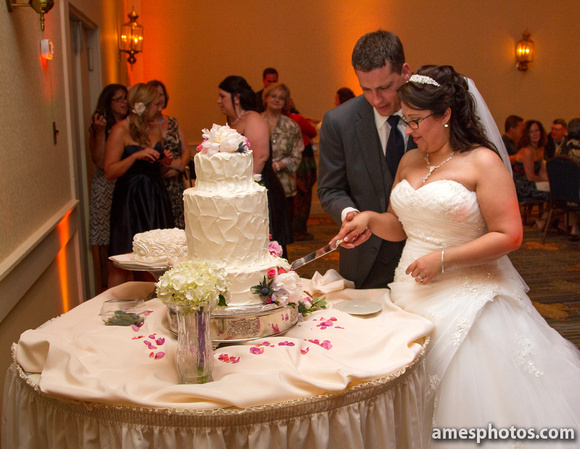 I don't just take photos of your cake cutting and then bolt. If I feel that I can get good shots, I'm there until everybody leaves. I am often the first to show, last to go. Photojournalism is the art of telling stories through photos. A photojournalist documents the day and brings you back to it. The photos have genuine emotional content, because they aren't staged or fake. My photos are designed to trigger memories. That's what I do. Your photos will be authentic. This is not to say they are no creative. Again, my portfolio demonstrates this, so you don't need to take my word for it. So what does photojournalism look like? 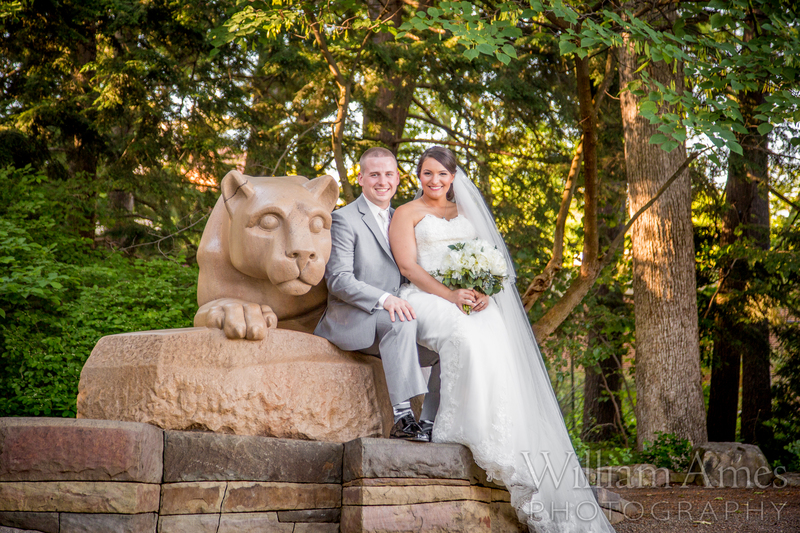 Here's a gallery from an actual wedding at the Nittany Lion Inn. What kinds of photos will I get? Lots and lots of different photos! Literally, thousands of photos of all sorts. Close-ups, wide angles, fun, serious, architecture, landscape, details…you name it. I will focus on people as well as the entire scene. I'll capture everything I can. I also take requests. Something I do a bit differently than most photographers is that I will give you every photo, in RAW format, with no restrictions. You own the copyright. You can even DIY the processing if you like. You don't just get a DVD or a thumb drive with just my personal favorites…you get an actual hard drive with about 200-300GB of data, usually 3000-6000 images, and that's a lot. If you need help whittling that down, I can certainly do that, but I consider the digital negatives to be your property. I also have a healthy ego, and I trust that you can tell the difference between the "keepers" and the marginal images. Let's be honest, with that many photos, there are going to be some duds, but I don't always know which ones are important to you and which are not, so I give them all. I have literally taken millions of photos in dozens of different styles. I tend to like warm, saturated colors, but I'm perfectly comfortable with the faded "no yellow in this world" look which is popular right now. 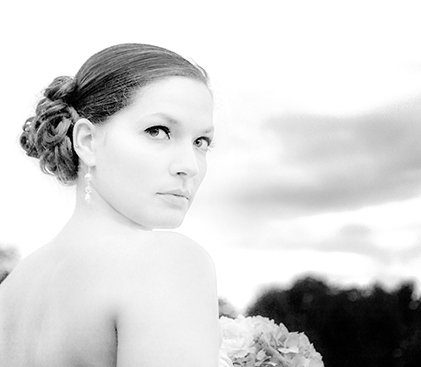 I can work in black and white, high-key, low-contrast or muted tones. 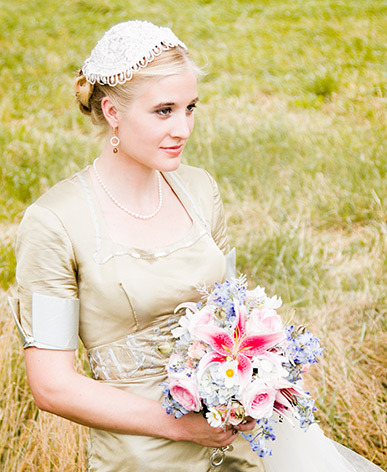 It's up to you, and if you prefer a particular style, we can make those adjustments in the post-process. You're free to come by my studio and see different options, too. Rest assured, your photos will be consistent with my body of work as displayed in my portfolio. 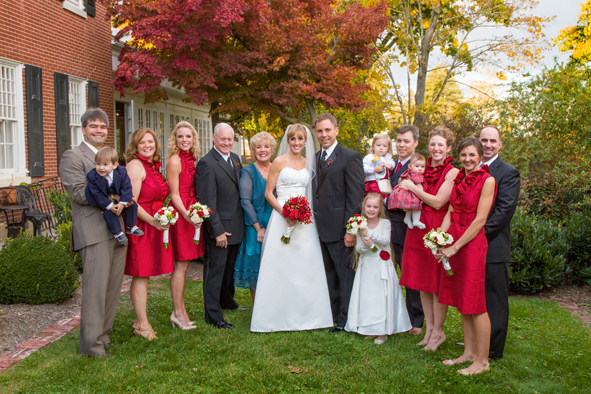 Because I process your photos myself, it can take a long time, but if you're in a hurry, we can outsource if you like. 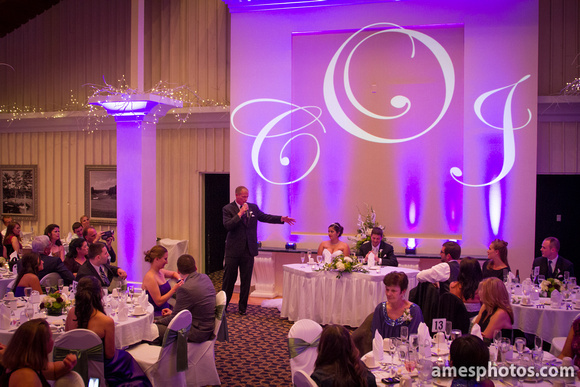 If you need a particular image for something special, we can get that done fast, too. For purposes of comparison, I shoot a mix of photojournalism and contemporary portraiture. 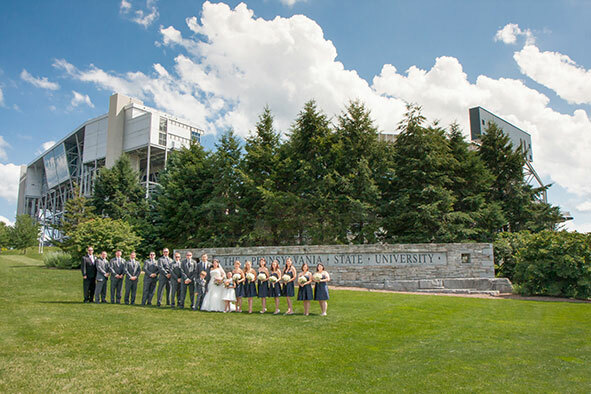 Check my Facebook page for my most recent weddings and other activities, and here is a really big gallery of wedding photos from the past few years, broken down by categories. What a whole day look like? 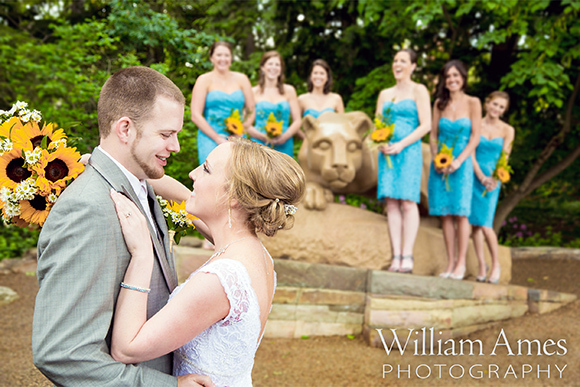 ... here are samples from a Nittany Lion Inn wedding and a wedding on the family farm. 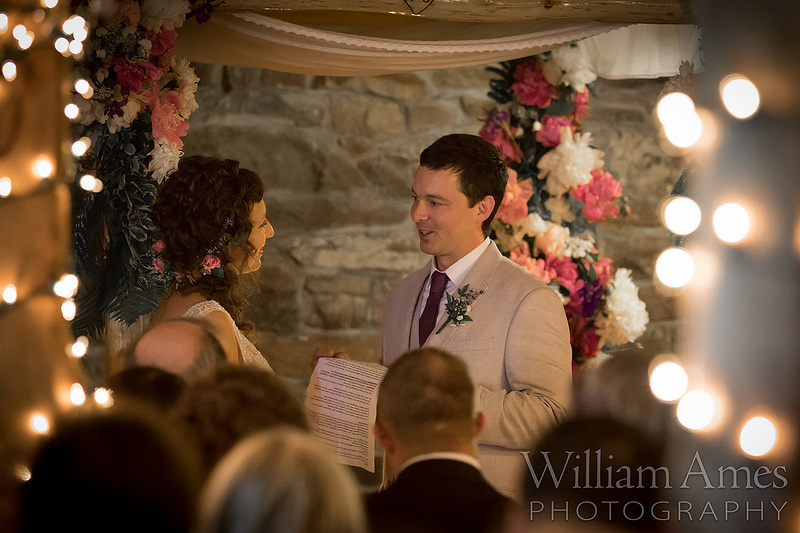 If you want to see what an ENTIRE wedding looks like, I'm happy to show that to you in my studio. It's just too big to really display online, since there are thousands of photos. I have no problem showing you what 4000 images from a while day looks like, rain, snow, sun, whatever. A word about "second shooters": There's a myth out there that you absolultely must have two photographers. I disagree. If you do want two photographers, we can certainly do that, but in my opinion, my body of work is a testament that it isn't necessary. If that's what you want, though, I'm happy to accomodate your request. If money is no object, I'll team up with a second photographer. Your choice! So far I've talked a lot about being "real" and photojournalism, but that doesn't mean there isn't processing. Far from it! Cameras do lie, no matter what you've heard. The first thing I do is try to make the photos match my memory of the day. 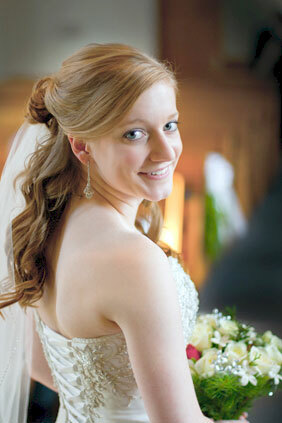 After that, enlarged portraits benefit from retouching. It's not that the camera isn't accurate, it's that a brain processes images differently than a camera does. The perception of a face is something scientists continue to study, and that's why a portrait isn't just a moment captured. It's more than that, and that's where retouching and processing come into play. Your photos will look like I see you and your family sees you, not how a camera sees you. 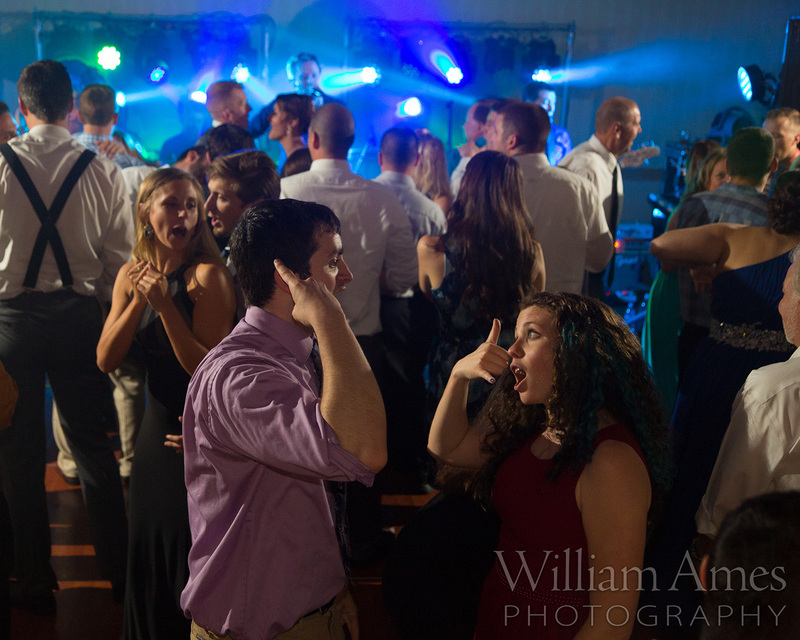 If you're worried about being photogenic, don't worry, we got this. 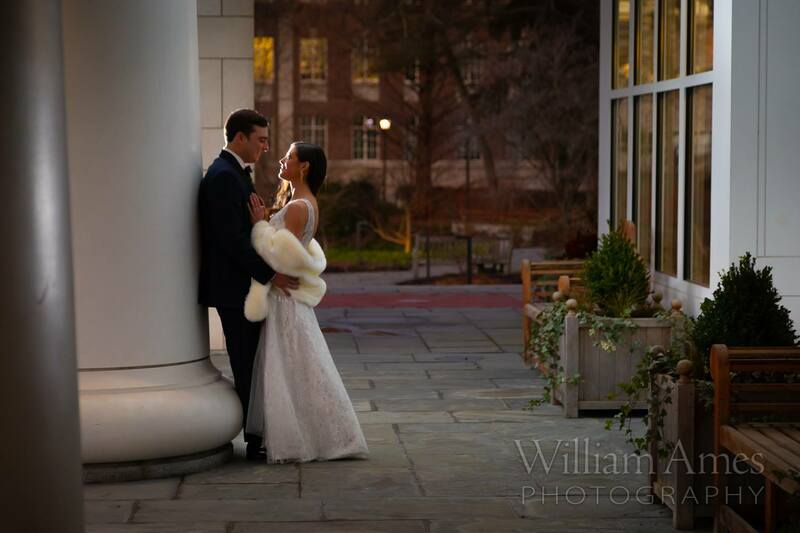 With that in mind, I always shoot using "RAW" format, which allows a wider latitude in post-processing. It gives freedom for different styles, black and white, etc., but more important, it helps to "rescue" images where the exposure might be off, or a scene is backlit, etc. 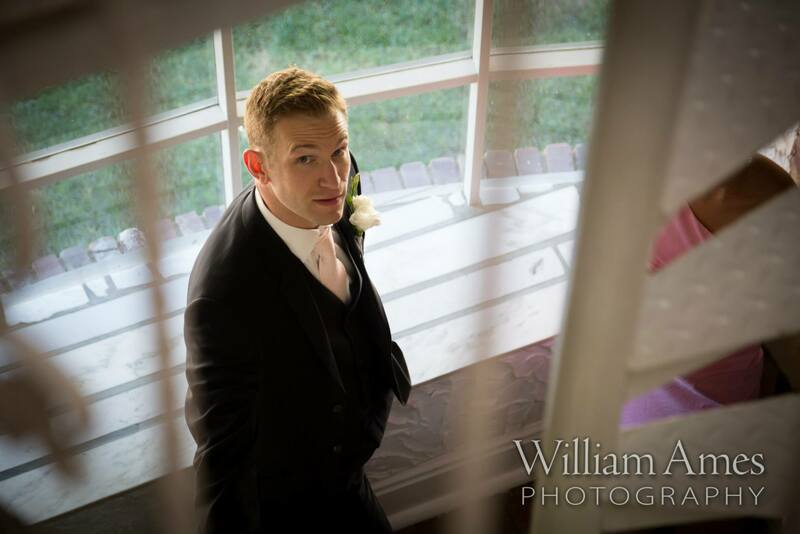 I will adjust the photos you select for proper exposure, contrast and color, and I process all of the photos you select from the proofs, personally. I don't outsource that unless you're in a real hurry, in which case, I'll send them out for processing at my expense. For more information about how I process your photos, follow this link. If you're on a budget, we can talk about ways to economize. 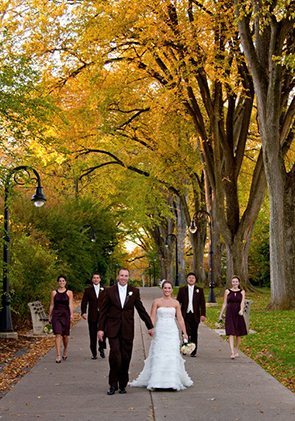 The rates below are for typical weddings and for comparison. 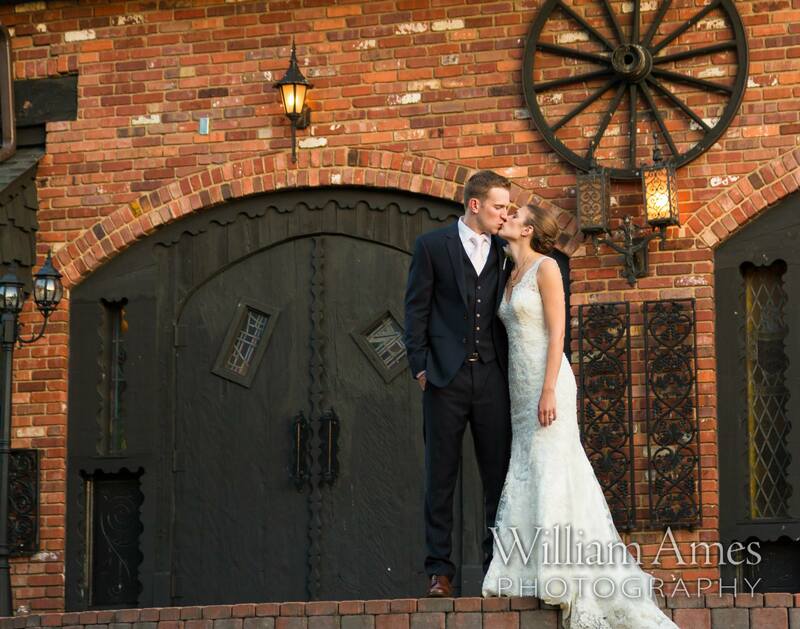 The rate for a complete wedding starts at $1900 and go up depending on your needs. These are negotiable for off-season and other special circumstances, within reason. All of the images and digital negatives are yours to keep—you own the copyright. There are no hidden fees or surprises. Regarding prints, you can buy them from me, you can print your them yourself, or you can work with one of my partners for museum-quality mounting, matting and framing. For albums, you will work with a professional designer though my partners. It's your choice how and where you get your prints, if any. If you do purchase prints from one of my partners, it's at my own wholesale cost--no markup--for example, an 8x10 is less than $3.00. Albums start around $500-$1000. 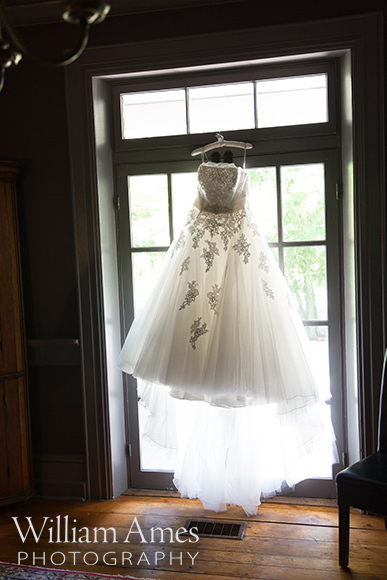 A typical day will start with "the dress" and will include photos of preparations, details, the ceremony, a formal portrait session and candid photography at your reception. Your requests are also important to me, so I try to accomodate any reasonable request. 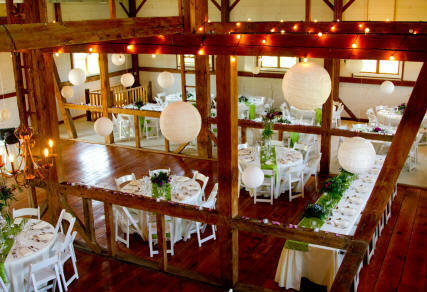 If those requests are in conflict, I will follow the bride's instructions unless we agree to something else in advance. 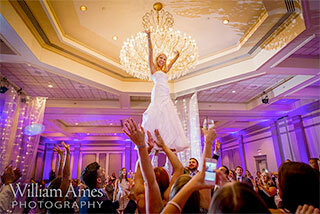 This is rare, but I always defer to the bride. 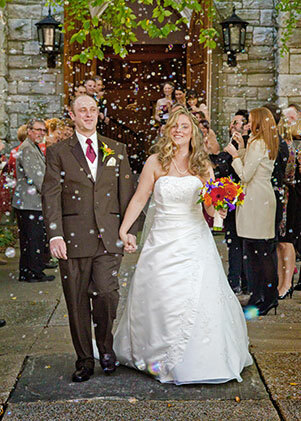 Below are some packages for comparison, but no two weddings are alike. Feel free to customize my services to your needs. 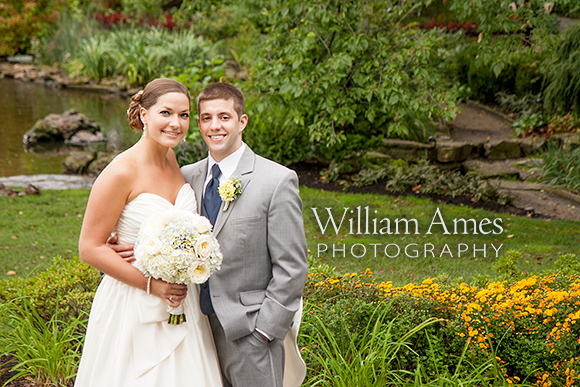 I will note that the rate is not based upon the number of hours, since I can only photograph one wedding per day. Pricing is not always intuitive, so please let's talk about the rate if you have questions or concerns. There are ways to economize and there are ways to go all out. I can help you decide which method fits your needs and budget best. Please note: I always give you every picture I take. I will sort out truly unsuitable images, such as those that fired by accident, but I will give you all of the photos in RAW format as well as JPEG. My work isn't over when the reception ends, and what separates some of the packages below is the number of fully retouched photos and processed photos. For the difference between the two, check this page. Need help with timelines, locations or anything else? I'm happy to share my experience and help you plan. about 200 photos processed for color, contrast and exposure. I will select these for you, but if you have a wish list, I'll take that into consideration. no watermarks, no restrctions - print anywhere you like! 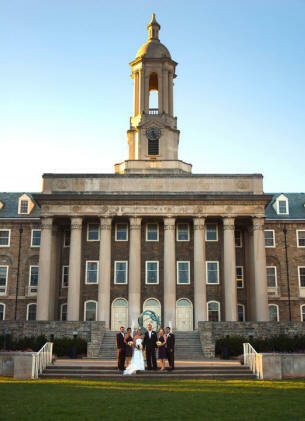 bridal party photos at the Lion Shrine, Old Main, Alumni Gardens, Landmark Sign (Beaver Stadium) or your choice as time permits. 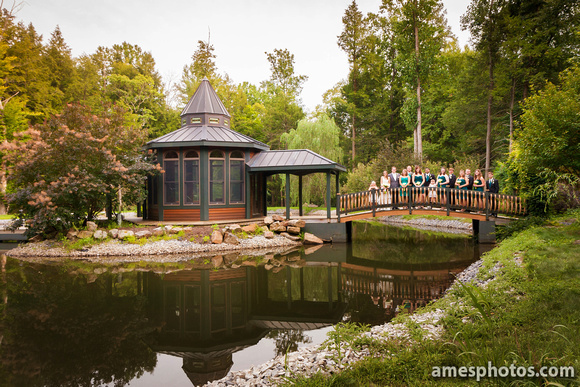 For Arboretum photos, contact me. no watermarks - print anywhere you like! 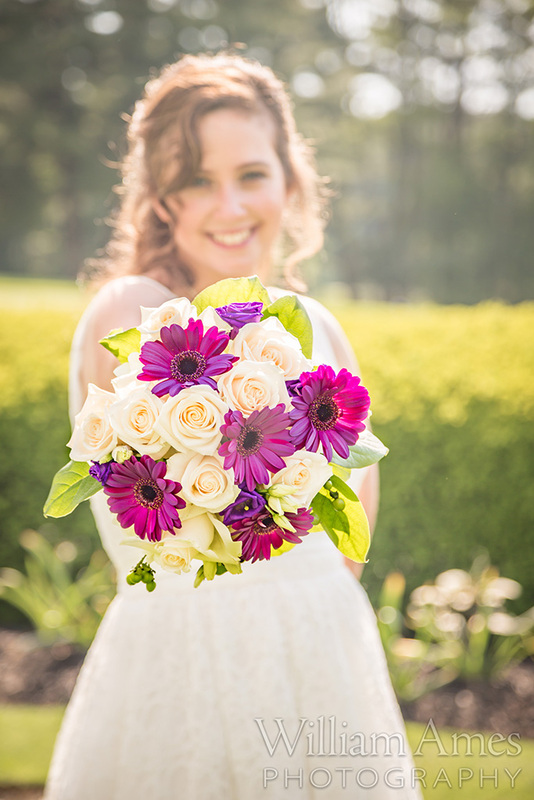 Second professional photographer—Rates vary, typically about $500-$1000. Video slideshows, albums, prints and more…don't see it? Just ask! Do you have old family photos that you'd like to restore and display? Photo restoration will make those old photos look like new! Likewise, if you have cell phone pictures or other "less than perfect" shots that you would like to optimize, I can make sure they look their best. 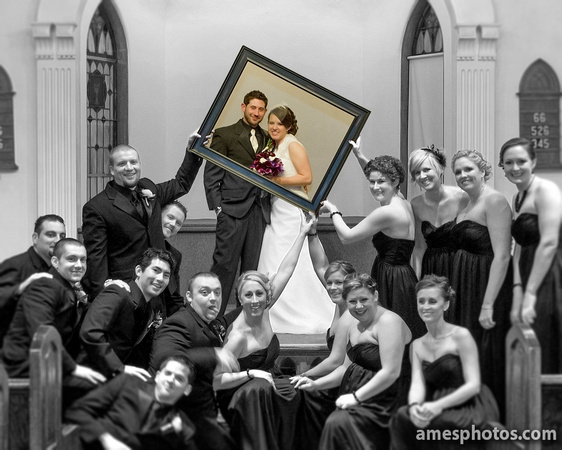 Do you need guidance in making photo displays for "save the date" cards, engagement sessions, slideshows or centerpieces? I can help. If you need printing of any kind, I can help you with wholesale pricing on posters, cards, table tents and other media. Below are just a few samples from my portfolio. Don't see what you're looking for? Just ask! I have thousands more, including some additional links at the bottom of the page. 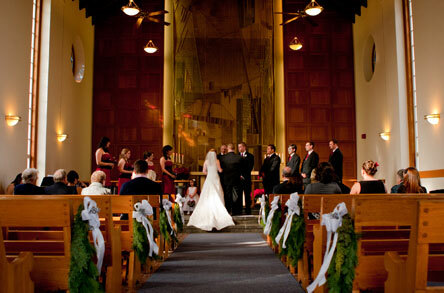 What can you realistically expect over the whole wedding? 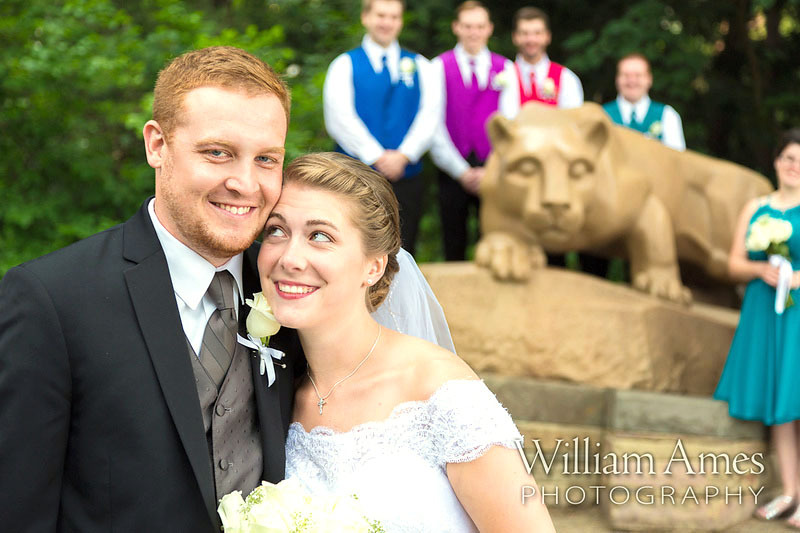 Here's a bunch from a typical Penn State wedding. 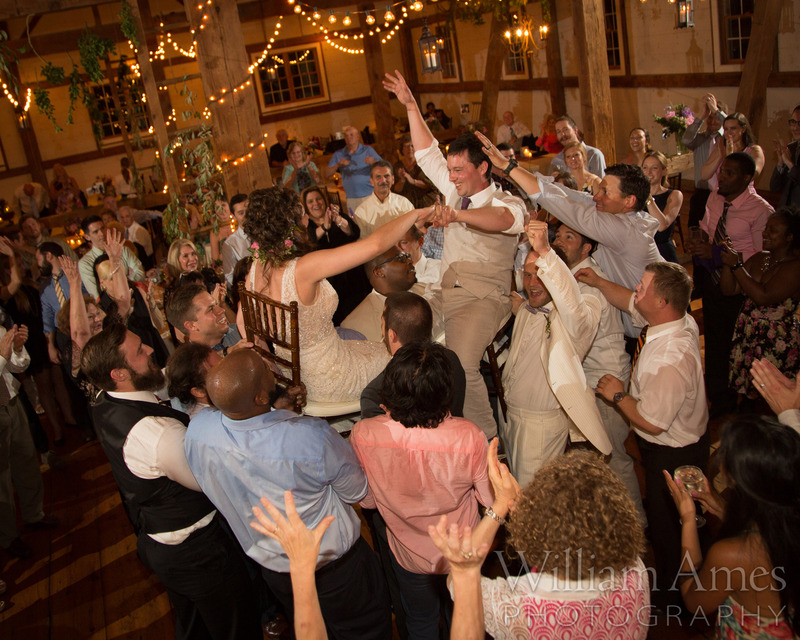 Looking for photos from a particular venue? My Hero Zero, Toftrees Ballroom - "Call Me Baby"
For more photos, check out my check my Facebook page, Wedding Gallery, full of samples from dozens of weddings. 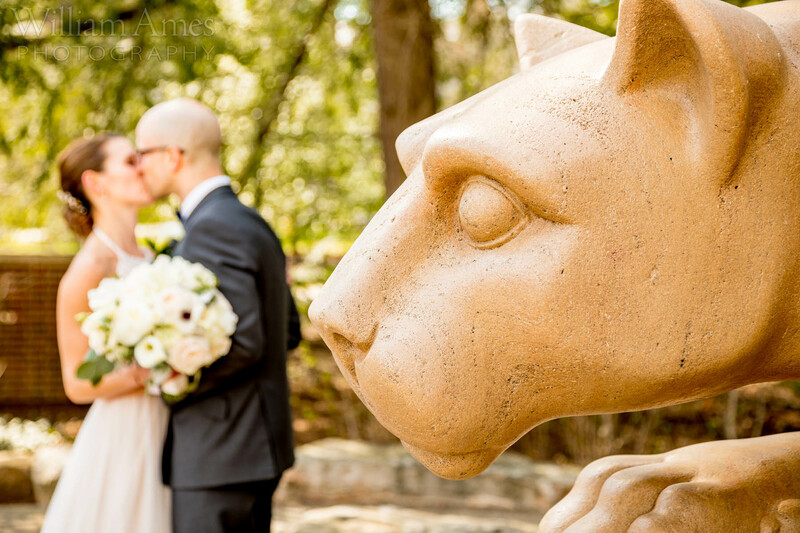 If you're planning a Penn State wedding, here are some samples from some Penn State wedding portrait sessions, a few Penn State arboretum weddings, and a Nittany Lion Inn wedding ...and if you're a really big Penn State fan? 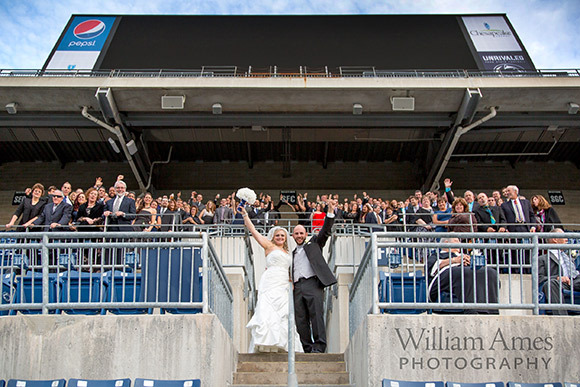 Here is a gallery of Beaver Stadium wedding photos. I use state of the art digital cameras with some of the best lenses money can buy. Click here for details on my equipment. Prices and availability subject to change. Standard contract required. 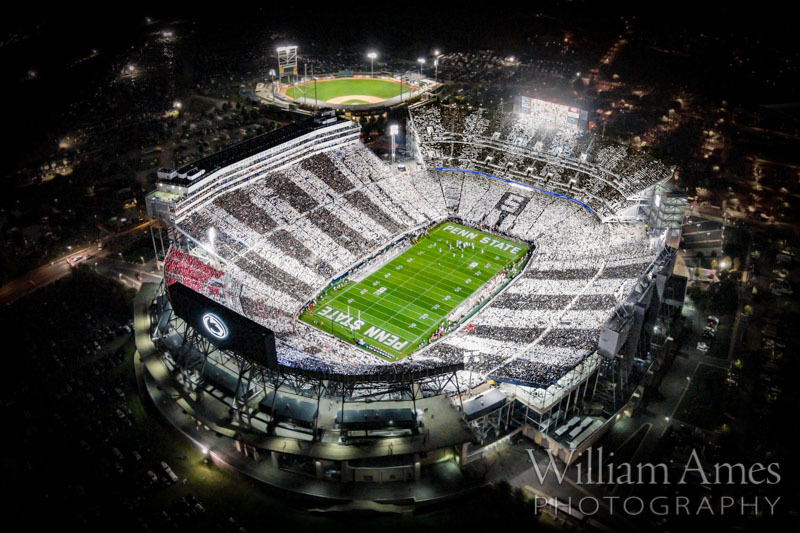 Looking for the stripe out poster? It's here!